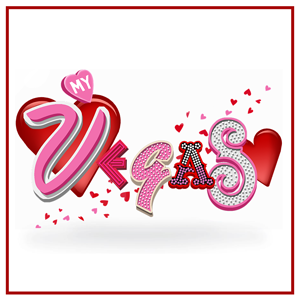 And apparently MyVegas feels it too, because the MyVegas Strip is covered with hearts, pink petals and cherubs. Love is in the air, and the folks at PlayStudios have outdone themselves again, prepping the place in advance of Valentine’s Day. Hope you have a great day, and remember to keep checking daily for the Million Chip Giveaway clues !! !